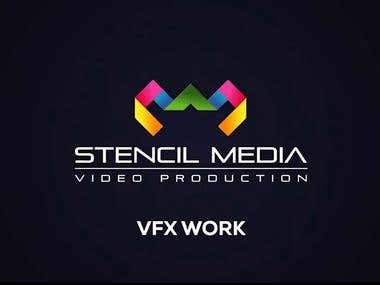 Stencil Media is a UK video production company currently based in Spain, but providing services to clients worldwide. We specialise in all aspects of video production, but specifically motion graphics, visual effects and post production services. We pride ourselves on our customer service and always deliver on time and on budget. You'll find us to be open and honest at every stage of the project and we're constantly looking for ways to provide our clients with the highest quality results at the best possible value. We've worked on quick and simple promo videos for start-ups through to commercials for large multi-nationals and we'd love to get involved with your next project! Our clients include The NHS, Ubisoft, Neuro Drinks, Amanda Hamilton Ltd, Sandridge Energy and many more. Scott Edington is an Adobe Certified Expert in After Effects, CS5 and CS6. Why not get in touch for a no obligation quotation and see if we're the right fit for you and your requirements. 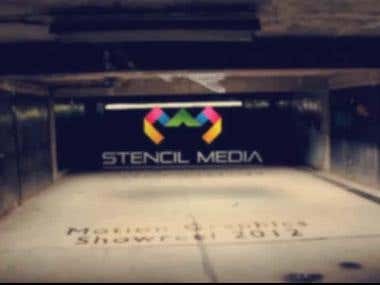 Owner and founder of Stencil Media, a video production company based in the UK. Responsible for the creation of Motion Graphics and Visual Effects for all of Light Films' corporate videos and short films. 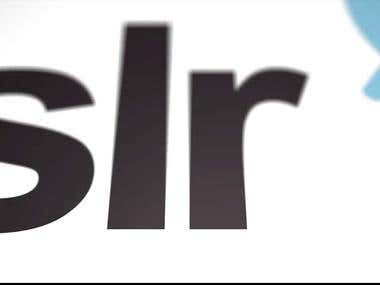 VFX supervisor for a selection of shorts and features. My latest project was 'Devils Tower', a UK feature produced on a budget of $1,000,000. I provided assistance to the director and cinematographer with regards to effects shots and chroma key work, from pre-production through to production. 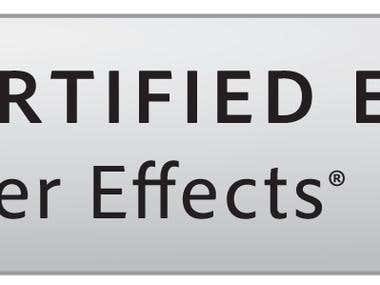 Adobe Certified Expert in After Effects CS5.